It is pretty rare apart from Clark Kent that a superhero series cross that lines from Tv screen to silver screen. But DC seems to make an exception for The Flash. Flash is a character who has a Tv series and has audiences on the CW since 2014. While Grant Gustin is starring in a role of Flash in the ongoing Tv show, Ezra Miller will be the face of the Flash on the big screen. The film will release in 2020. Ray Fisher will play the title role of Cyborg in the upcoming solo film. He was last seen as a cameo in Batman v Superman: Dawn of Justice. 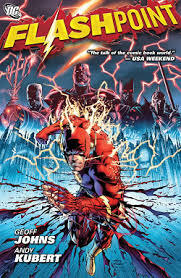 He is also a part of Justice League and will appear in Flashpoint as well. 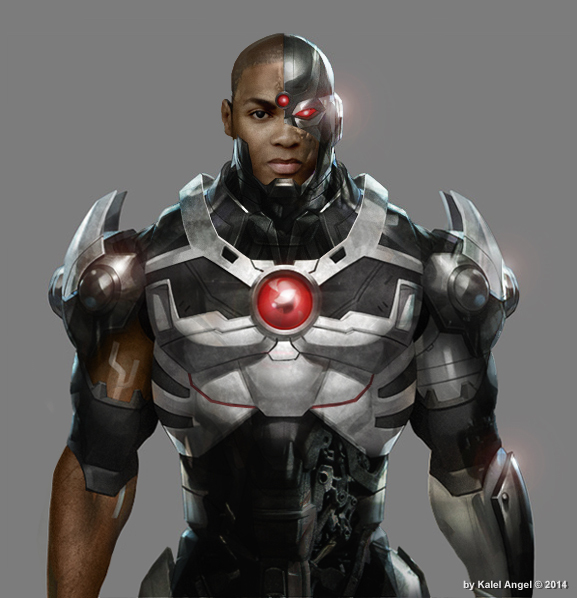 It seems like in the story of the film the biggest struggle for Cyborg will be to stay a human after having a robot body. 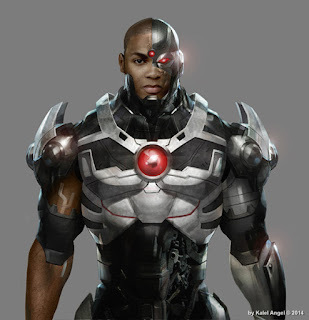 Cyborg is set to hit theaters on April 3, 2020. The 1st 2011's Green Lantern film fell flat at the box office, and now the main lead Ryan Reynolds has now become the Deadpool. The DC is all set to come up with another Green Lantern movie. It is definite that Ryan Reynolds won't reprise his role as Hal Jordan so probably the whole cast of the film will change and most likely this time the focus will be on the entire division of super-powered interstellar cops. The film will release on June 19, 2020. 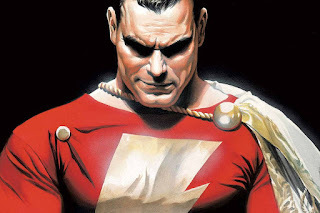 The superhero Shazam, earlier known as Captain Marvel (of DC comics, not Marvel Comics) is all set the debut on the big screen and to fight his main nemesis anti-hero, Black Adam. Dwayne Johnson will appear in the role of Black Adam, though who will play Shazam is not confirmed yet. The film will release on 5 April 2019. With Wonder Woman establishing as a significant critical and commercial success than anyone foretold, it's no surprise that all eyes instantly turned to the potential for its sequel. So here comes the Wonder Women 2. The Wonder Woman was established in 1918 at the end of World War I, whereas its sequel seems like it's going to set in the 1980s and follow a Cold War narrative. The initial work on Wonder Women 2 has already started. 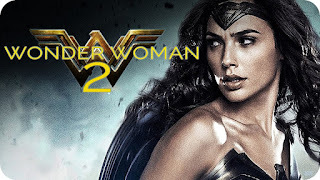 Gal Gadot will reprise her role for this one as well. The film will release on 13 December 2019.